The still-fragmented internet of things is slowly converging on protocols that may someday work in both homes and enterprises. The latest move to standardize how IoT devices talk to each other is a push by the Thread Group into industrial and commercial systems. Its Thread protocol, with roots in Alphabet’s Nest division, defines a low-power wireless mesh network. The organization hopes Thread will bring systems with proprietary network technologies into the Internet Protocol world, letting companies leverage their existing IP skills and technologies. Just two years ago, attempts to standardize IoT were all over the map, pulling the fledgling industry in different directions even when the idea was to bring it together. But since then, there has been some consolidation. For example, the AllSeen Alliance recently merged with the Open Connectivity Foundation, and the Thread Group has partnerships with OCF and others to make its networking protocol work with their upper-layer software. 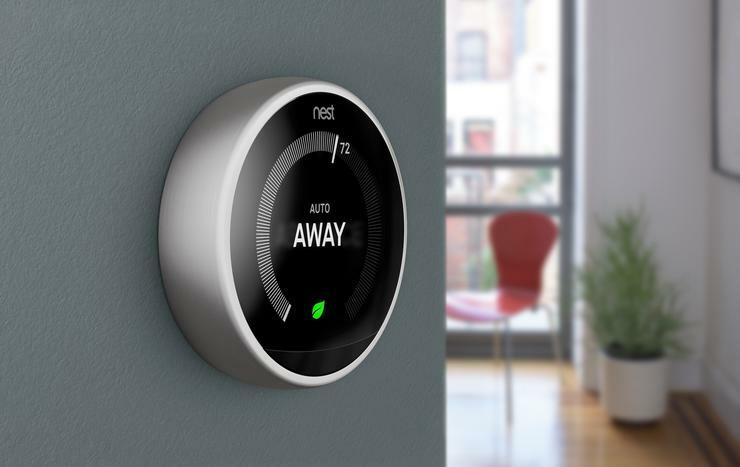 These groups have spoken of someday serving commercial and industrial markets but have been mostly associated with smart homes. Industrial IoT has its own set of specifications, some of them handed down from older M2M (machine-to-machine) systems, and its own efforts to get everyone on the same page. For example, the Industrial Internet Consortium is developing testbeds to help enterprises implement IoT. The Thread Group has already begun to collaborate with the Connected Lighting Alliance, a group focused on enterprise lighting systems. Now it’s making the Thread protocol strong enough for industrial uses by adding optional extensions and enhancements, said Grant Erickson, president of Thread Group and a principal software engineer at Nest. For example, it plans to add certificate-based authentication that would require devices to have a certificate before they could join the network. The group hopes vendors will use its protocol for lighting, security, energy management, and other systems. Some of these products use special network standards that aren’t based on IP and require a different set of skills to deploy and manage. Thread could replace these proprietary protocols, make IoT more resilient, and simplify life for IT professionals, Erickson said. The group is developing the new specifications now and expects to complete them late next year or in early 2018, he said. Thread-based enterprise products should follow soon after.